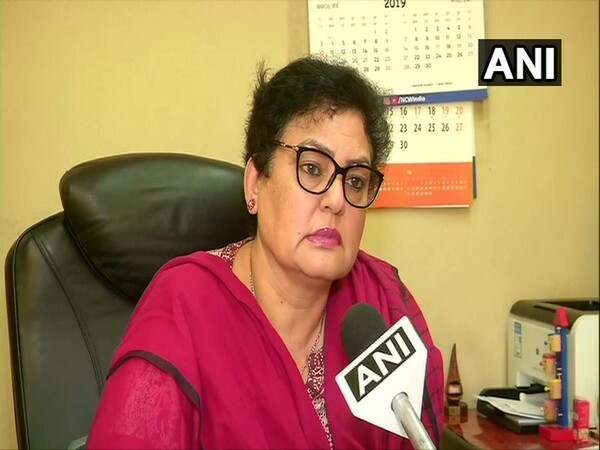 Bhopal (Madhya Pradesh) [India] Apr 11, (ANI): Ashwin Sharma, an associate of Chief Minister Kamal Nath's OSD Praveen Kakkar on Thursday said that he has no connection with Nath. 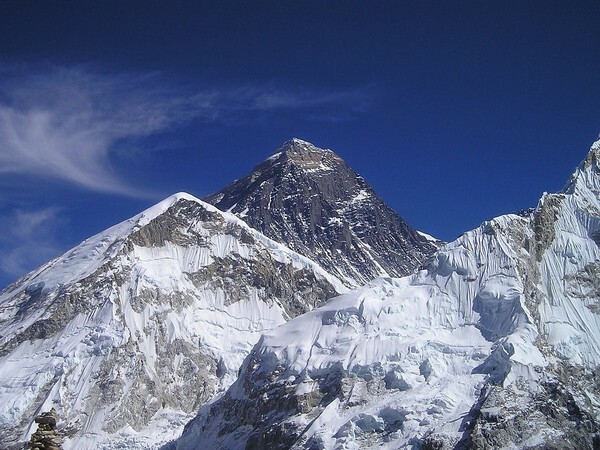 Kathmandu [Nepal], Apr 10 (ANI): Nepal on Wednesday deployed a team to find out the height of the world's highest peak, Mount Everest. 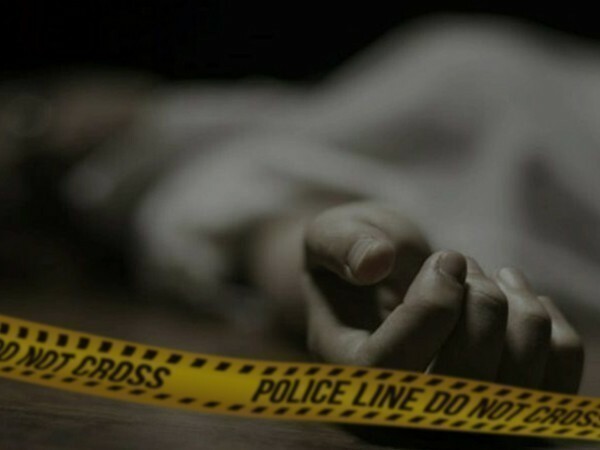 Kishtwar (Jammu and Kashmir) [India], April 9 (ANI): Medical Assistant Chandrakant Sharma who was attacked by terrorists in Jammu and Kashmir's Kishtwar on Tuesday morning succumbed to his injuries, BJP spokesperson Sunil Sethi said. 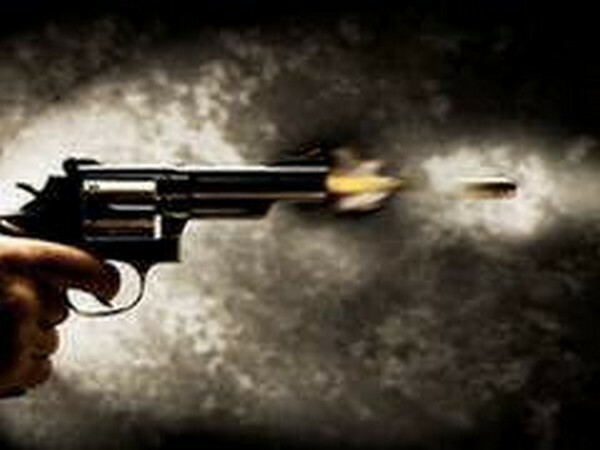 Kishtwar (Jammu and Kashmir) [India], Apr 9 (ANI): Medical Assistant Chandrakant Sharma, working at a district hospital in Jammu and Kashmir's Kishtwar, sustained injuries in an attack by terrorists on Tuesday, while his personal security officer was shot dead, police said. 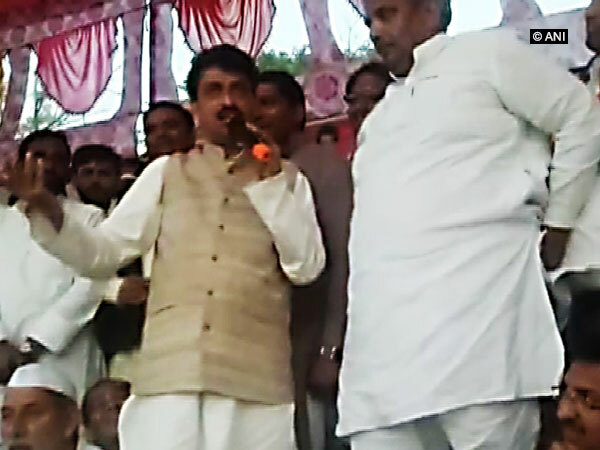 Saharanpur (Uttar Pradesh) [India], Apr 5 (ANI): Congress Candidate from Saharanpur Imran Masood was allegedly seen distributing money while campaigning for the upcoming Lok Sabha election. 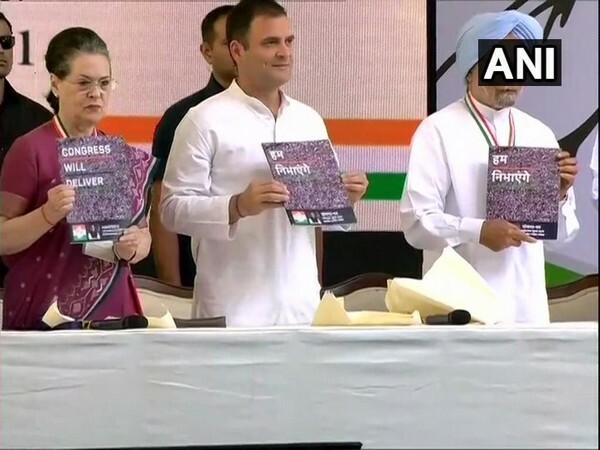 New Delhi [India], Apr 3 (ANI): Congress party is making grand plans to take its election manifesto to the common man, the party said on Wednesday.